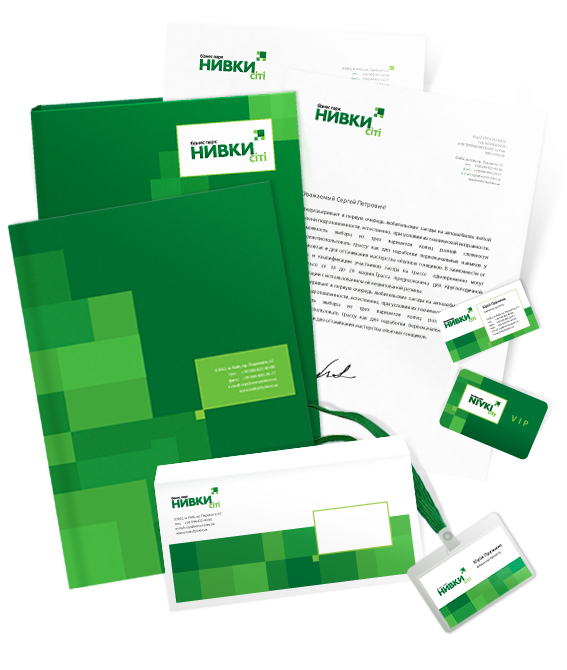 Corporate identity for "Nivki City"
Development of corporate identity for the business Park. 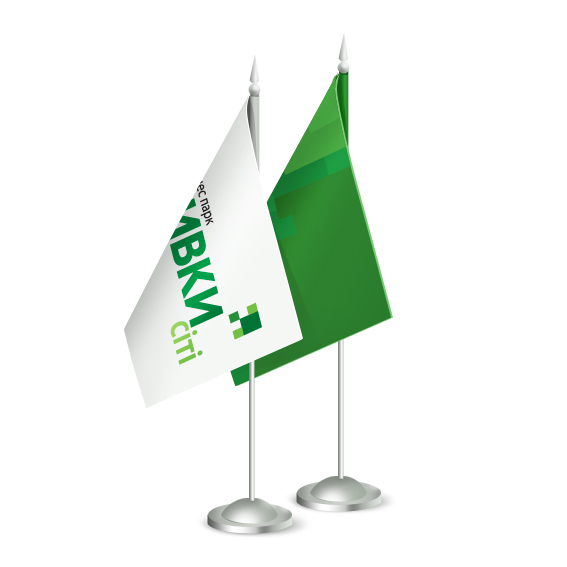 "Nivki city" is surprisingly green complex and offers its customers not just the leasing of office and warehouse space, and completes services. 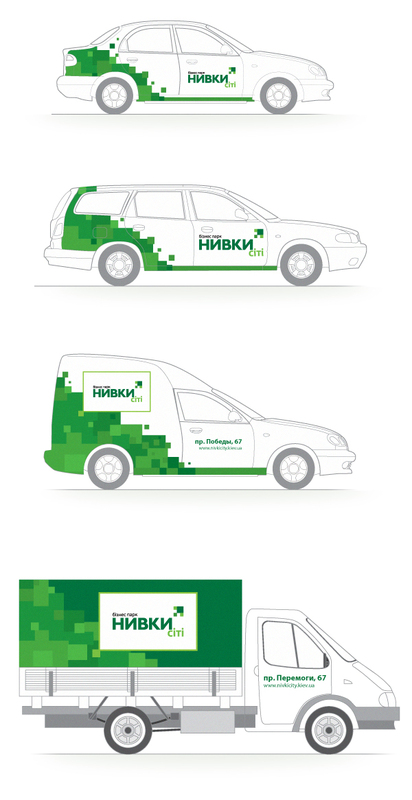 Website development for company "Warehouse-Service"